My dear friend, Toby, and his family have just endured an unthinkable tragedy. 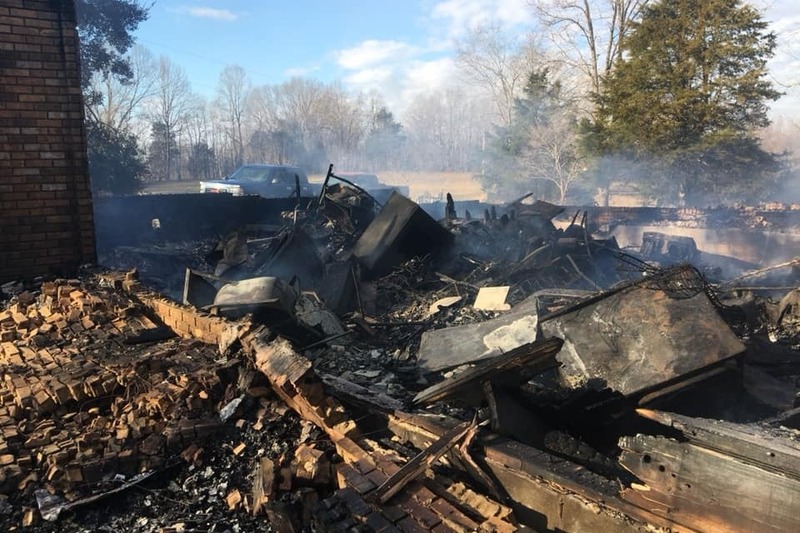 On Saturday morning around 2 a.m., the family of 11 lost their Dickson, Tennessee home to a fire. Throughout Toby and my friendship, he countlessly illustrated selflessness and generosity. As an instructor at Jacksonville ARTCC, he willingly gave his time to teach others and further their knowledge of aviation. He is the type of person who goes out of his way to help others, allowing them to be the best they can be. Now is our opportunity to help him. 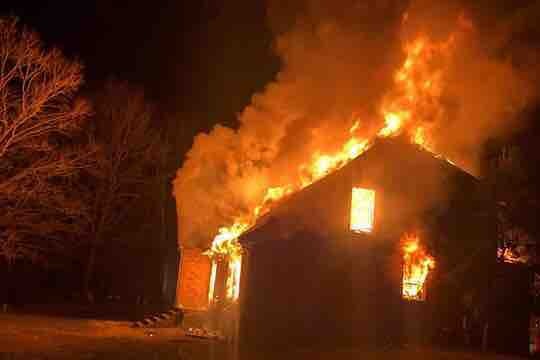 Donations will be used to cover the Rice family’s basic needs, including clothing and food. Toby and his family appreciate the outpouring of love and generosity in this difficult time.